You have created the best web application in the entire world and now want people to use it. But have you thought about how your user can start using the application? This process to enable the user to start using your application is called Onboarding. Designing your web applications to onboard the user is very critical and many times can be the difference between the user dumping your web application and using it forever. To understand how to design your web application to give the best onboarding experience possible, you should first understand the types of onboarding. Let us discuss these in detail. User Onboarding is the process of getting the user to take the first major action in your web application as quickly as possible. For example, if your web application is used to create Invoices, then the aim of User Onboarding will be to get the user to create an Invoice as quickly as possible. The user is then shown a helpful video to walk him step-by-step through the website creation process. 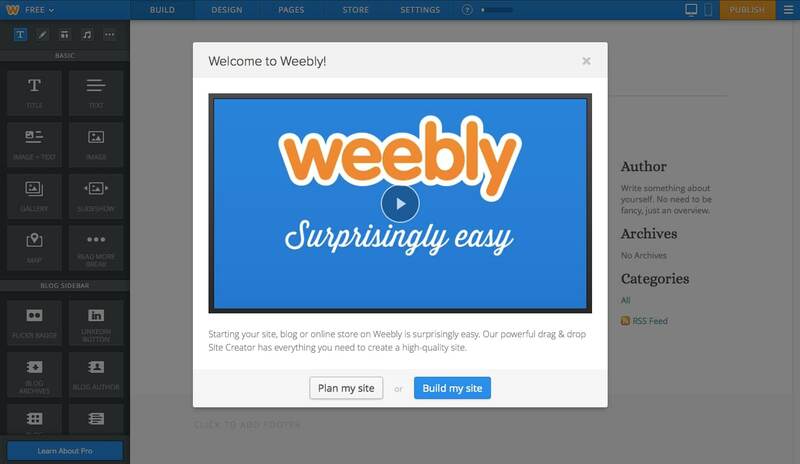 Because of the efforts Weebly takes to onboard the users, the onboarding process is quite fast and gives a good experience. Designing such good User Onboarding experience is critical for web applications that are targeted towards businesses as well as common people at the same time, This is because such web applications cater to a wide range of user profiles. With such a wide user base, you will always get users with varying levels of knowledge. This means that every user will not be able to understand, setup and use your web application straight away. This makes it essential that you make the onboarding process as simple as possible so that majority of the users can quickly understand how to do things in your web application. Apart from Weebly, Basecamp, Trello, Paypal etc. are all examples of web applications that can be used by everyone. For more details about how many other web applications onboard users, you can refer User Onboarding site which is dedicated to this subject alone. Some web applications, like Oracle and SAP ERP applications, are not explicitly designed to get the users up and running quickly. The reason is that such web applications are designed to store millions of records of data. Data is of paramount importance in such web applications and so onboarding data is a critical step in such applications. When businesses decide to implement an ERP application, they already have chunks of product related data that they want to push into the ERP application. Once this data is onboarded, businesses then have to model their existing business processes into the application. Only after all of this setup is complete, the end users can actually start using the web application. And such kind of a setup can take up months to execute. As you can see, in such web applications, User Onboarding is not the primary focus but Data Onboarding is. Data Onboarding is the process of importing data into the web application. When you are designing such web applications, it is essential that you design this process of importing data as simple as possible. I had also discussed about one such user friendly way of designing the bulk import of data. I am sure, you can think of many other ways. Not only the ERP applications, but many of the custom built web applications that are developed for a specific business, have a requirement of onboarding existing data. As you can see, Data Onboarding is quite common in web applications that designed specifically for businesses while User Onboarding is common in web applications that are designed to cater to a wide range of users. I talked about web applications that are designed to quickly onboard either users or data alone. But there are web applications that do both. Take an example of Twitter. It educates the user about the interface as well as takes the user through the setup process quite fast. 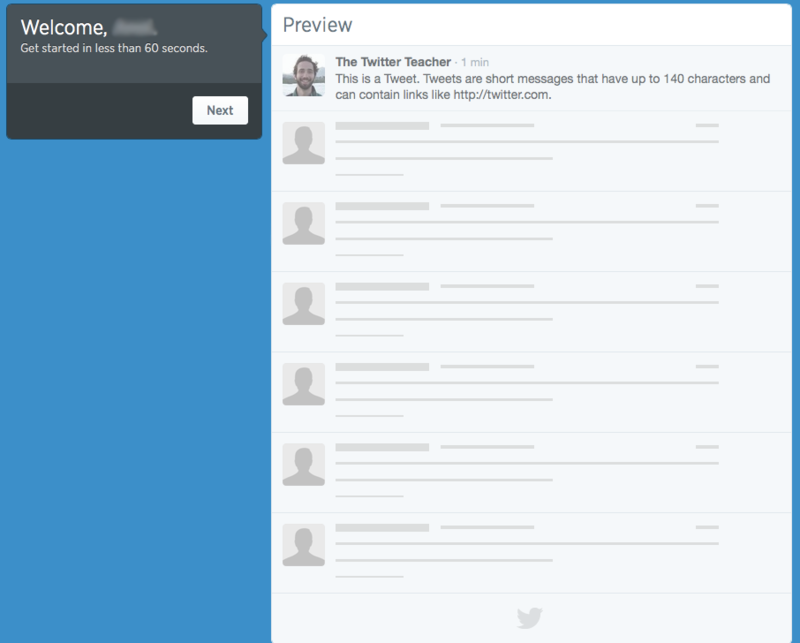 Twitter also asks the users to import Contacts (data) from Gmail and other email applications. This helps to quickly onboard the user as well as the data. However, most of such applications that you will find online, restrict themselves to importing Contacts only. And so cannot be entirely seen as applications focussed on onboarding data. 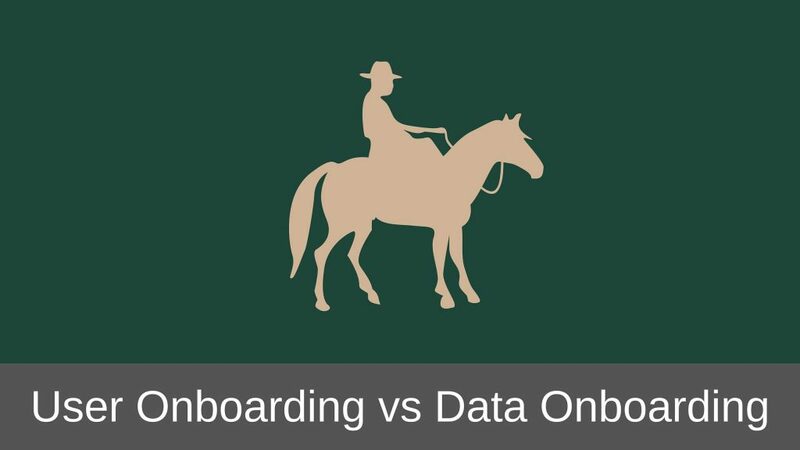 I hope you have understood the difference between User Onboarding and Data Onboarding. While User Onboarding focuses on onboarding the User, Data Onboarding focuses on onboarding the Data. Which of these onboarding types apply to your web application will depend on the expectations from that web application. So, most of times, do you design for User Onboarding or Data Onboarding? I would love to hear that in the comments below. And as always, if you liked the article, please share it with your friends. I will really appreciate that. I like the way you laid this out, Abhijit! I agree that Enterprise software relies very little on the UI to get people up to speed. That said, I’m not sure I would single out the data as being the primary culprit. In my experience, the primary reason Enterprise onboarding is so UI-dismissive is because of the tremendous amount of time and effort that goes into pushing a sale through the organization in the first place. If it takes three months and several planning meetings, due diligence investigations, budget allotments, etc. before people even begin using the product, that’s solving for an *entirely* different situation than someone evaluating a product on their own. In the latter case, the first-run experience can really make or break a “sale” — in the former, you could easily justify (and profit from!) flying someone out and training their entire team. Anyway, I really liked your write-up, and thank you very much for the mention! Those are some very valid points you made Samuel. I actually did not mean to point out data onboarding as the culprit but rather a necessity when it comes to Enterprise applications or even for that matter some custom applications built for one specific client. While user onboarding is a necessity in applications that are targeted towards general public at large (generic applications). I also did not view onboarding experience in terms of sales. For generic applications that offer free trails, many of us view user onboarding as an important aspect for securing a sale and forget about it when there is no trail which should not be the case. 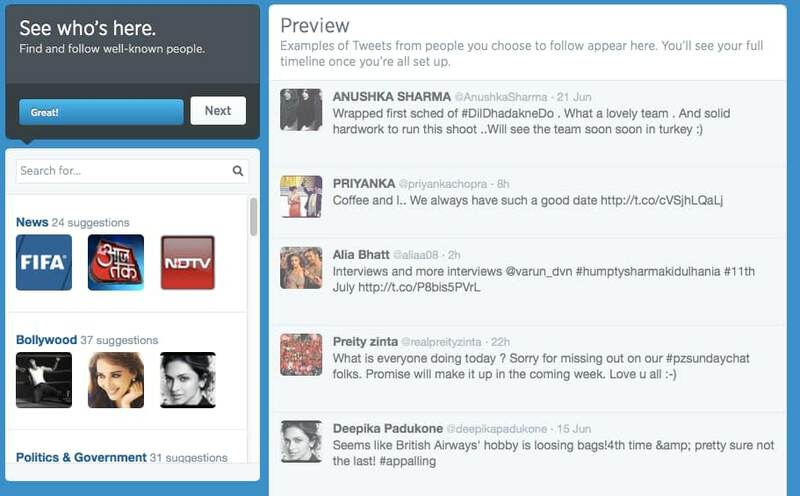 User onboarding is an important aspect of such applications, trial or no trial. Thanks for pointing out Concierge Onboarding. That was a new concept to me. I also like your concept of the spectrum. I like to view applications on the basis of user knowledge which is very similar to the spectrum you described. Users with general knowledge about the topic that the application covers are at one end while users with full knowledge about the topic are at the other end. Design of the application (including onboarding) then heavily depends on where your users are in the spectrum. I have read all of your teardowns. Its a fantastic resource you have created for people wanting to learn how to do user onboarding the right way.